If the city of PyeongChang, South Korea doesn’t ring any bells for you, you’re not alone. 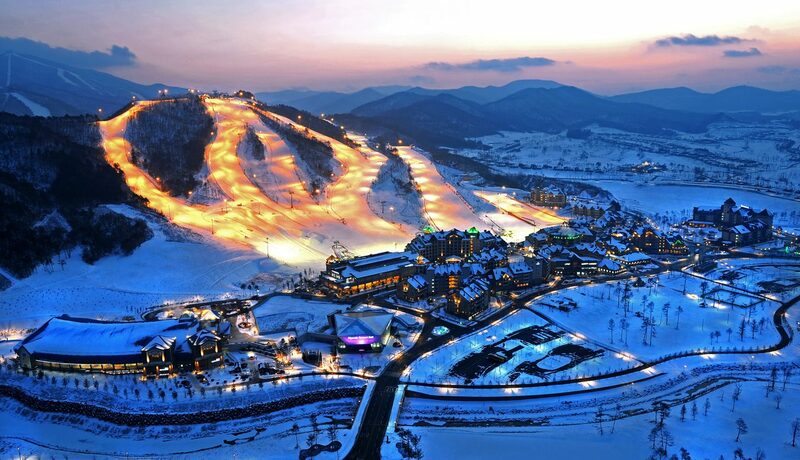 But set to host the 2018 Winter Games, this small South Korean resort town is about to rise to international recognition. 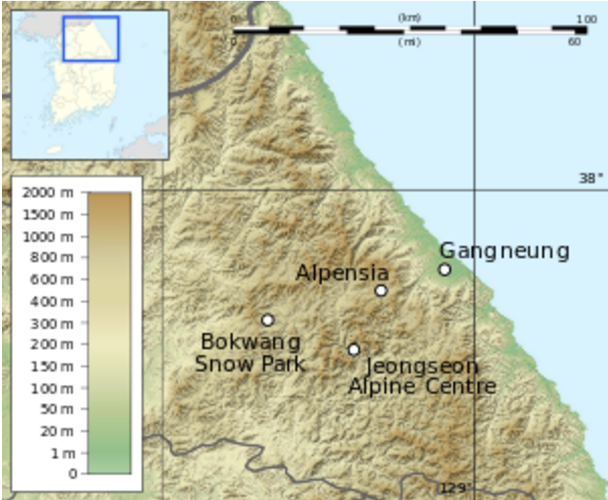 The upcoming South Korean Winter Games are certain to be unique: a virtually unknown city, an up-and-coming country on the international scene, and political turbulence with neighbors to the north. 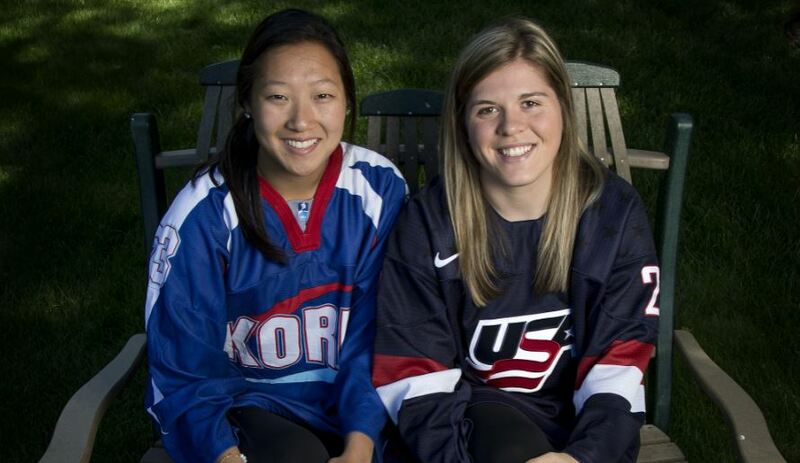 Plus, South Korean athletes have not typically been medal winners in past Winter Games. Here is everything you need to know about why the world has never seen a Winter Games quite like PyeongChang. Although Sochi, Russia was relatively unknown outside of Eastern Europe prior to the 2014 Winter Games, you are even less likely to find PyeongChang on a world map. With a population of just 43,000 people, this mountain resort town is no Vancouver, Turin, or Salt Lake City. This will be the first East Asian Winter Games to be held outside of Japan. How is PyeongChang preparing for the Winter Games? The sleepy town of PyeongChang is revving up its infrastructure to make way for 80,000+ tourists, athletes, and their families during February 2018. Without any regional airport of its own, a high speed rail is being built from Seoul and the highway system between the two cities is undergoing expansion. Hospitality within the area is also receiving a lot of attention. Taxi drivers and hotel staff are being encouraged to learn English and brush up on regional history so they can better converse with guests. Many new hotels are being built, and old ones are being renovated. In order to avoid dumping millions into buildings that will stand empty after the Games, ancient Buddhist temples in the area will also be converted into hotel stays for February. These accommodations offer visitors a very unique hotel option, and their Buddhist monk hosts will help prepare homemade meals from their gardens during their stay. Organizers are also partnering with General Electric to make these Games the most environmentally friendly to date. Working to create efficient heating solutions and to convert waste to fuel, organizers hope to set a green standard for future Games. Although the Demilitarized Zone is a mere 40 miles away from PyeongChang, South Korea is doing all they can to reinforce a stark difference between their nation and their hostile neighbors. In an effort to keep foreigners from confusing the Winter Games host city with the North Korean capital of Pyongyang, the Winter Games bid included capitalizing the “C” in PyeongChang. When balloons stocked with propaganda float across the border, South Korean guards shoot them down immediately. Defense along the DMZ will be at an all time high during the Games, but Bucket List Events travelers can opt for a special trip to tour the DMZ and its Reunification Museum during their stay. Poignant monuments on the South Korean side of the DMZ calling for reunification. At this time, there are no North Korean athletes qualified to compete in 2018. Should this change, they would be welcome to cross the border and stay in the Athletes’ Village along with other athletes. This would be a huge symbol of international peace, something that is important to the spirit of the Games. If the current global tensions traced back to North Korea have you worried, remember that South Korea is one of the world’s safest countries. South Korea has really risen in recognition over the past few decades. 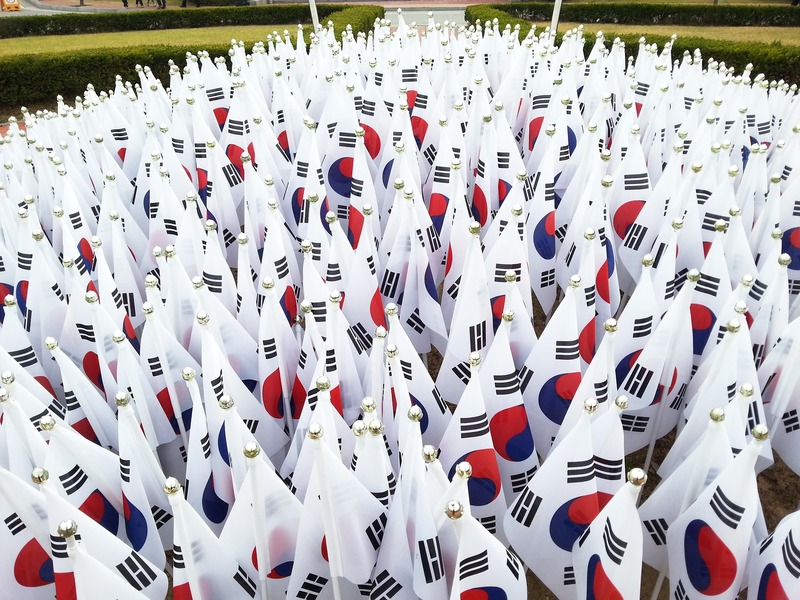 Home to one of the world’s best and busiest airports and one of the top host countries for international events and conventions, making the leap to host the Winter Games will be a huge boon for the South Korean world-standing and economy. South Korean athletes are not typically medal winners in the Winter Games. Although South Korea is a cold and snowy nation, there are not particularly extensive resources or facilities for winter athletes in the country. Building out the the venues in PyeongChang will give South Korean winter athletes top-notch facilities in which to train. We can expect a marked improvement in South Korea’s performance in upcoming Winter Games. The Alpensia sliding center in February 2017. Where past Games in Rio de Janeiro and Sochi were marred with concerns of environmental hazards, PyeongChang is a much healthier location both for visitors and the planet. In addition to the organizing committee’s sustainable approach to building event infrastructure, PyeongChang and the surrounding areas boast very clean air and water. And as a small town with virtually no prior international recognition, getting around PyeongChang will be comparatively inexpensive. You can expect fresh-caught seafood and world class Soju on the cheap! And despite never having much tourist attention prior, PyeongChang is filled with things to see. 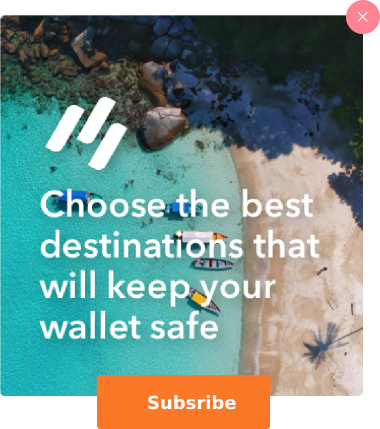 Gorgeous seaside, mountains, temples, and forests, you will have plenty to explore. Get ready to feast. Fresh seafood, pickled vegetables, barbeque, and spicy sauces galore. But if you’re eager to get a taste for South Korea’s largest city, Seoul is a train ride away from PyeongChang. 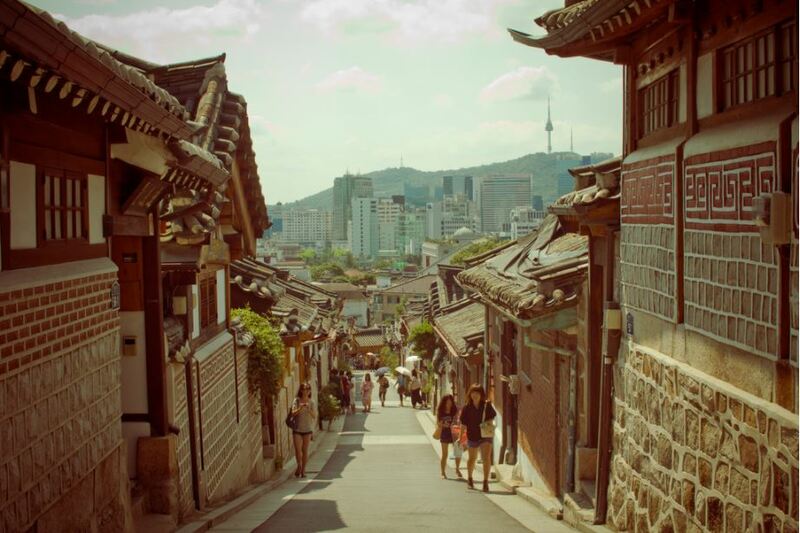 Make sure you get at least one day in Seoul, one of the hottest cities in the world for shopping, clubbing, and eating. Ready to cheer on the world’s best athletes at the 2018 Winter Games in Pyeongchang? Download our brochure and get started planning the Bucket List trip of a lifetime.